When I started this novella, I was expecting a standard 150 page story....Well this is the longest novella I have ever read Lol! But that's Ok! I love Christmas stories. And this book is 250 paged of pure magical blessings! Besides, it puts me in the mood for the season and makes me feel all warm and cozy. Set in the south during the civil war, this story has a unique view of "The Cause". When we grow up in a society that believes in certain things, we typically accept it as normal....as the normal way of life. Aletta realises this during a conversation with Tempy, Carnton's cook and a slave. I worry about the direction our society is heading and the impacts that it will have on my children. But what I CAN do is raise them to be Godly men who follow His will and His direction. I can not imagine the heartache Aletta went through. The war between the States was such a devastating time. And yet, the community came together to support each other. The women of the Civil War were strong, determined, and fierce. But at the end of the day they just wanted their loved ones to come home safe and whole. 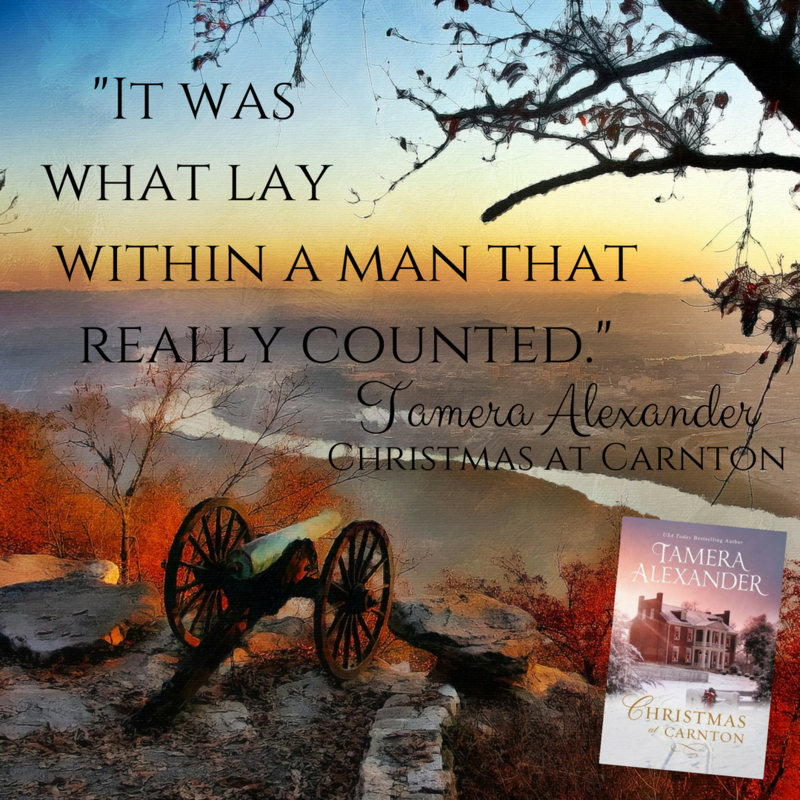 A beautiful story of sacrifice, love, loss, and hope...Christmas at Carnton is an excellent way to begin the holiday season. 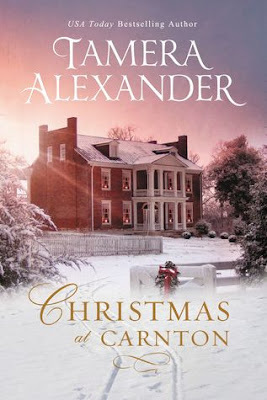 I received a complimentary copy of Christmas at Carnton from the publishers through NetGalley. I was not required to write a positive review. All opinions expressed are mine alone. 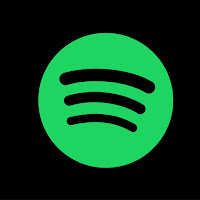 Listen to the Christmas at Carnton playlist on Spotify! 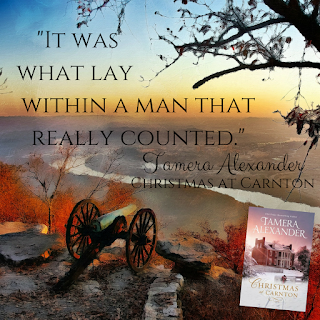 Tamera Alexander is a USA Today bestselling novelist and one of today's most beloved authors of Christian historical romance. 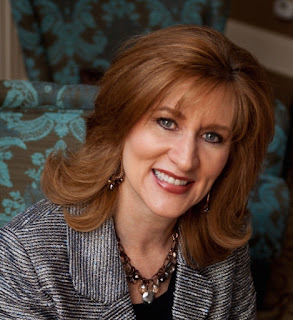 Her works have been awarded and nominated for numerous industry-leading honors, among them the Christy Award, the RITA Award, the Carol Award, Library Journal's top honors, and have earned the distinction of Publisher's Weekly Starred Reviews. 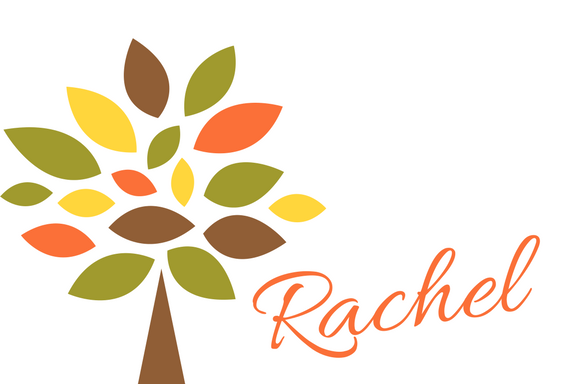 Her deeply drawn characters and thought-provoking plots have earned her devoted readers worldwide. Tamera and her husband reside in Nashville, Tennessee, where they live a short distance from Nashville's Belmont Mansion and Belle Meade Plantation , the setting of Tamera’s #1 CBA bestselling Southern series. Her upcoming series, the Carnton Novels , launches in fall 2017 with Christmas at Carnton (October 3, 2017), a Christmas story, which is set at Franklin, Tennessee's historic Carnton Plantation.